Once a woman has received a diagnosis of ovarian cancer, treatment will begin. A woman should seek a referral to a gynecologic oncologist — a doctor who specializes in the treatment of women’s reproductive cancers. They will lay out a plan to target the stage of ovarian cancer that woman has. Keep in mind that treatment truly depends on the stage of ovarian cancer a woman has — not all treatments are the same. It is personalized for that woman, and no one can determine that but her team of doctors. It’s scary to be diagnosed with ovarian cancer. It is one of the most aggressive forms of cancer to afflict women. But with the help of an experienced team and a positive outlook, a woman can recover. The treatments laid out below are a general overview of how each affects a plan for ovarian cancer treatment. Sometimes only one treatment is needed. Other times, they will be combined for more aggressive treatment. Surgery is the first treatment for ovarian cancer. 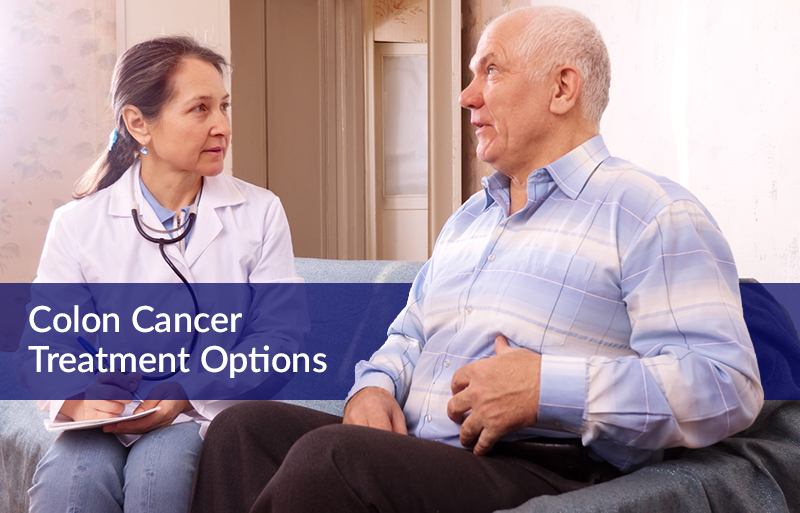 Depending on the size of the tumor and the stage of ovarian cancer a woman is in, a doctor may remove the entire tumor or biopsy a large mass to find out what the best course of action is. In this treatment, the surgery will concentrate on the removal of the tumor. It is also a real possibility that a hysterectomy — removal of the uterus — will be performed to keep this cancer from spreading. The surgeon may have to remove other reproductive organs as well, but that is on a case-by-case basis. If a woman has a large tumor, it is possible that this cancer haas spread from its original location in the ovaries into the abdominal cavity. In this case, a surgeon might perform a debulking surgery. This is a surgery in which the surgeon removes as much of the tumor as possible. Surgery does not always end treatment. However, for women with stage 1 or 2 ovarian cancer, it may be the biggest step. Chemotherapy for ovarian cancer treatment is almost never a stand-alone treatment. It is most often used as a follow-up therapy after surgery has been performed. Most women who seek ovarian cancer treatment will have at least one round of chemotherapy to ensure this cancer threat has been removed. This treatment is given in the form of medication. Chemicals that are known to kill cancer cells are given in pill form to a woman. The chemicals work to actively seek out and destroy cancer cells. A course of chemotherapy is given once every few weeks. The course normally lasts around four to five months. It can be administered both before and after surgery, although most women have it after surgery. 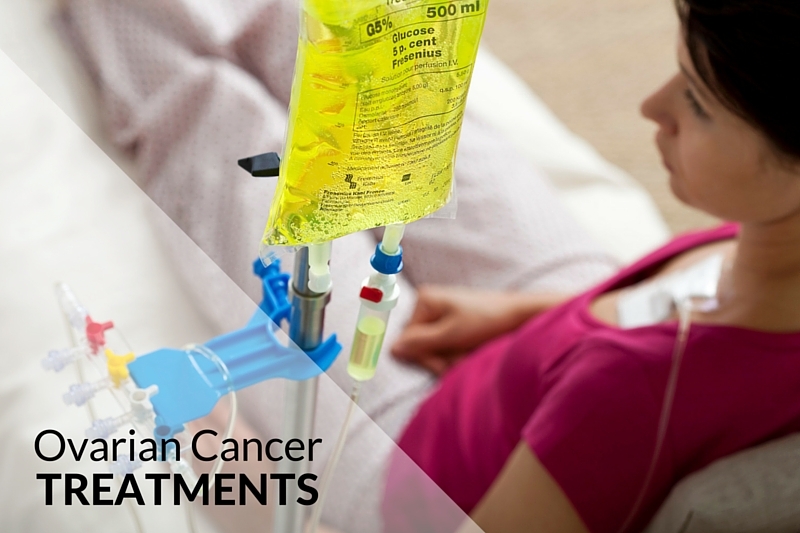 In rare cases, such as when a tumor cannot be removed or it has spread outside of the abdomen, chemotherapy is the main treatment. This happens at stage 3 or 4 of ovarian cancer. 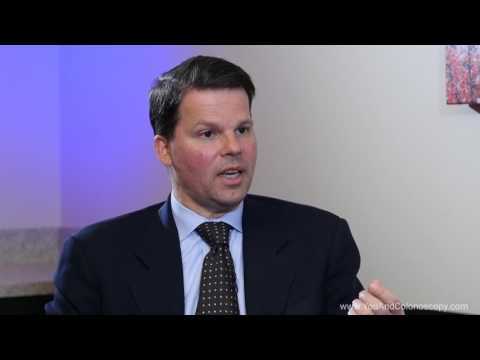 Targeted therapies are a new addition to the treatment of ovarian cancer. Because they are so new, many women who opt for targeted therapies are put into clinical trials, which help study the effects of the drug when used alone or with chemotherapy. Targeted therapies are a type of treatment that uses drugs that are either ingested or taken intravenously. These drugs were created to identify and attack cancer cells while doing little or no damage to healthy cells. Each drug is different, but they all have the same purpose — to destroy or slow down cancer within the body. This is classified as an angiogenesis inhibitor. Angiogenesis refers to the need for cancer to grow and spread through new blood vessels. If this cancer cannot find new blood vessels, it will spread. Bevacizumab works in the body to provide these new blood vessels, which can stop the growth of ovarian cancer. Studies have shown that the drug inhibits this cancer’s ability to grow, and can even make tumors shrink. 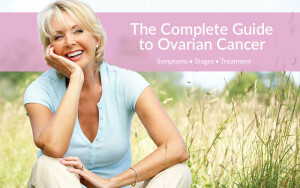 It is a recommended form of treatment for women in stage 3 or 4 of ovarian cancer. It is given through IV every two to three weeks for up to six months. This drug works differently than Bevacizumab. It is a PARP inhibitor. This means that this drug works to block the PARP pathway. This pathway helps repair damaged DNA in cells, such as cells with BRCA mutations. When this pathway is blocked with Olaparib, cancerous cells with the BRCA mutation will die out because the cells can’t fix the DNA. This drug is taken by mouth, twice a day, for three to four months. This drug is only used to treat stage 4 ovarian cancer, and it relies on the patient having the BRCA gene mutation. A woman will be tested for the gene mutation prior to starting this targeted therapy course. Known as radiation, radiotherapy uses a combination of high-energy rays to kill cancer. This is rarely used in the United States, but it has been used to treat recurrent cancer that is localized. Most often, radiation is used to ease a woman’s pain and discomfort. In this case, it is known as palliative radiotherapy. Sessions are less than five minutes long, with a course being between one and ten sessions, depending on a woman’s cancer prognosis. Ovarian cancer treatment can be a long road, but the truth is that recovery is possible. Any woman looking to find a treatment plan should seek the immediate advice of a gynecologic oncologist. Only then can the recovery process begin.